FINALLY THE "ALL IN ONE" SOLUTION! One product - two fantastic functions. First, feedback problems on stage are eliminated thanks to B U S T E R, wich covers the entire sound hole. 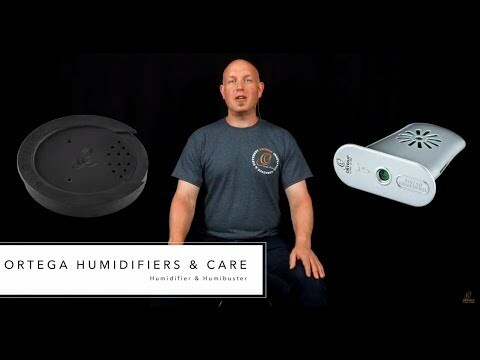 Second, after a gig where the stage lights are sucking the life out of your guitar comes H U M I - the humidification system that maintains the relative humidity of your instrument. CLIMATE PROTECTION - THE KEYWORD FOR YOUR INSTRUMENTS, TOO !